Are you looking for the best place to stay at whilst in Siem Reap, Cambodia? Well, here it is! Check out our detailed Navutu Dreams Resort review here. 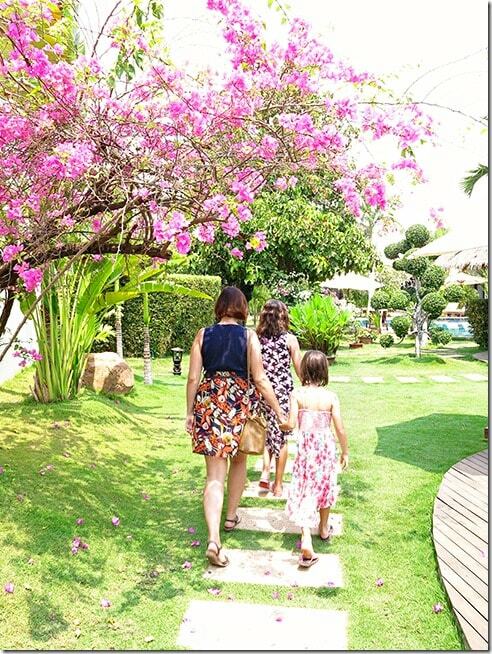 There are many reasons why we fell in love with this Siem Reap resort and many reasons why we felt sad whilst checking out after a delightful stay. 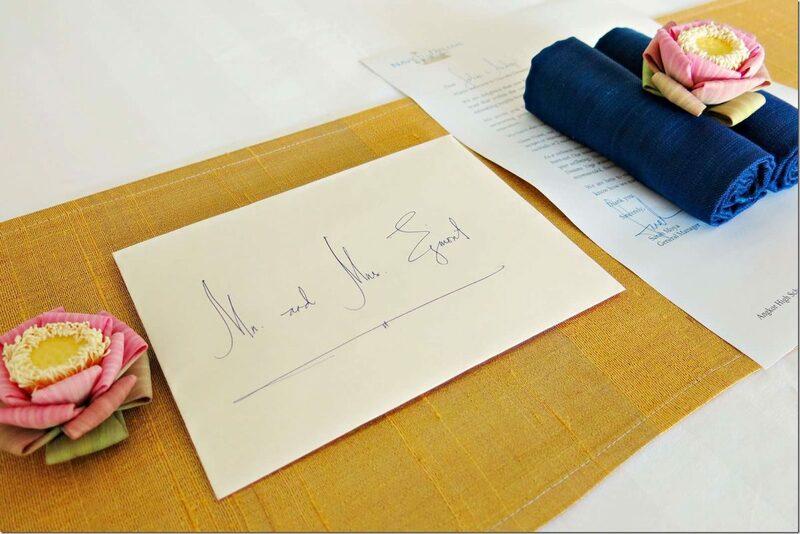 From its incredibly friendly staff to the impeccable service, the small extra personal touches found around the rooms and grounds to the friendships our kids made with the lovely staff. 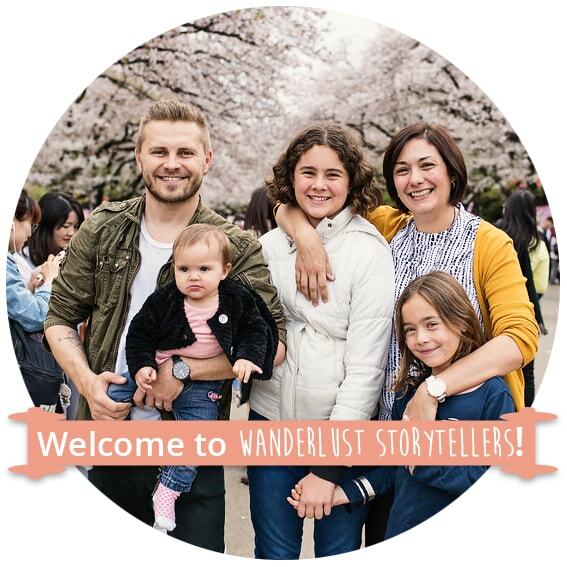 It’s not often that we have a perfect stay at a resort, so when a resort like this one comes along, we can do nothing but share our magic find with you all! Click here to see the latest prices to stay at Navutu Dreams Resort & Spa. 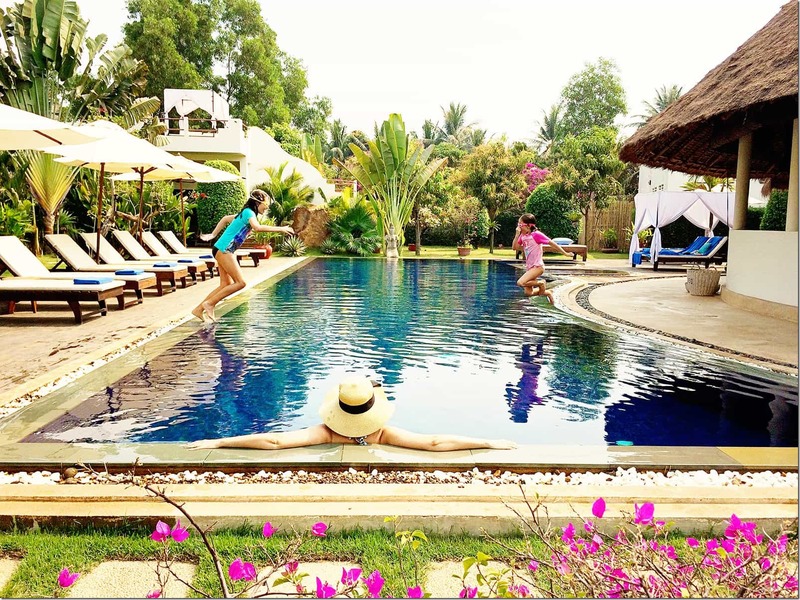 Navutu Dreams Resort and Spa (Navutu Dreams Resort & Wellness Retreat) is a luxurious, relaxing and beautiful base to call your home whilst exploring Siem Reap, the Angkor Temples and also the local villages. From the multitude of Siem Reap accommodation options available to choose from, I have no doubt that this is one of the best on offer! Where is the Navutu Dreams Resort & Spa? 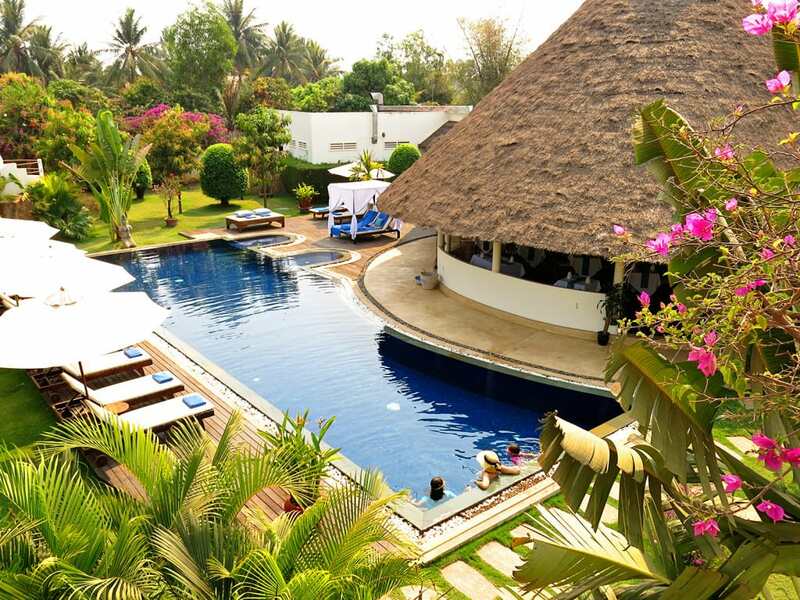 Tucked away on the outskirts of Siem Reap; hiding away behind the red dusty roads that Cambodia is so well known for; you will find a gorgeous lush oasis hotel resort, Navutu Dreams Resort & Spa! Navutu Dreams Resort is located at Navutu Rd, Krong Siem Reap 17251, Cambodia, only 20 minutes drive from the Siem Reap international airport. 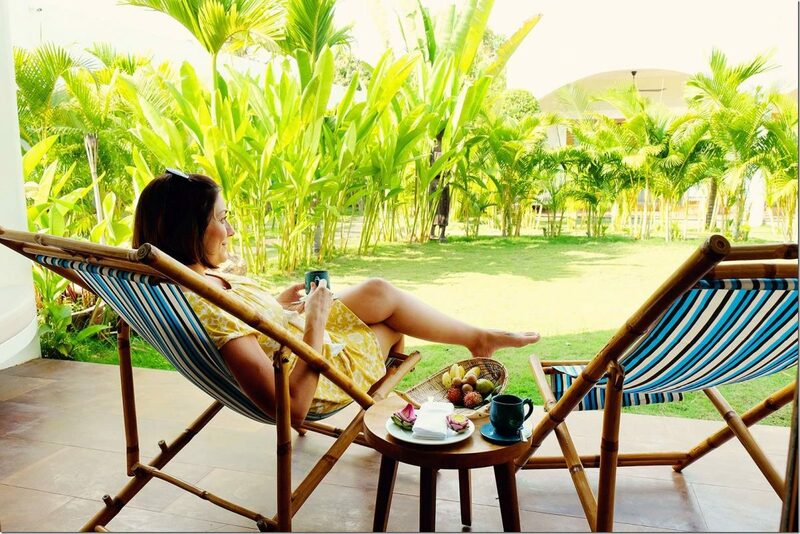 This resort is set on the outskirts of Siem Reap, which means that you are close enough to hop into the noisy busy town center, and far enough away to enjoy a beautiful quiet, relaxing & rejuvenating stay. Arrival at this resort is truly a unique experience! You might wonder where your driver is taking you as it leaves behind the busy tar roads and turns down an interesting looking red-dusty side road. Some insight into the local way of life away from the touristy areas; this bumpy stretch of road leading to the hotel is nothing but truly fascinating! Upon arrival, you will find a concierge who will grab your bags for you, whilst the friendly smiling faces of the reception staff will welcome you to sit down and refresh. Within minutes you will have a nice cool face towel to wipe away the heat and dust and a beautiful cool welcome drink to start your relaxing stay. After seeing mostly dusty covered plants and roads on the way to the hotel, the lush floral feel of the hotel grounds will pleasantly surprise you! Truly a place where you can breathe out all your problems of life and breath in new energy and new balance! Navutu Dreams Resort and Spa has rooms to suit both couples and family travelers! During our stay as a family, we were hosted in one of the spacious Grand Suites. Grand Suites comprise of two separate living areas, which are interconnected by a lockable door. In the main room (or the parent’s room) you will find a comfy and cozy king size bed, together with a nice seating area. The warm pastel colors of the room mirror the lush and colorful gardens of the resort. Looking at the photo above, the door on the left leads to a gorgeous, large, spacious and modern bathroom, whilst the steps on the other side lead to a luxurious over-sized soaking-tub. If you are traveling with smaller kids, this bathtub might seem a bit more like a mini pool to them, not a bath. Bonus here! Kids room at our Navutu Siem Reap Resort. The rooms of the resort are stylishly decorated with traditional Cambodian art as well as well as with a selection of local fruit. These, of course, are provided for you to enjoy. And if you are traveling with little ones, you will also be provided with some kids entertainment in form of coloring pencils and Cambodian coloring books. 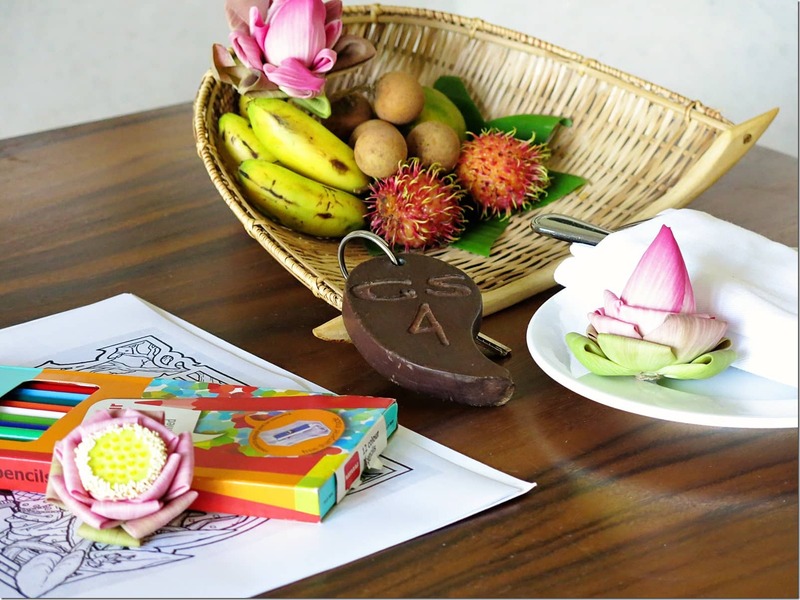 Welcome Fruit, Flowers and Kids Activities at Navutu Dreams Resort Cambodia. Located in front of both rooms, you will find a large private verandah and garden area. It was the perfect place to relax and unwind when the kids needed a nap after a hectic overnight flight from Australia. 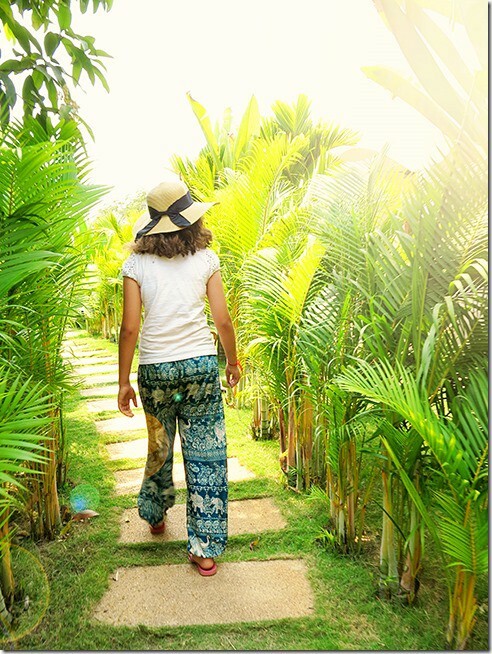 Your own little piece of green paradise in Siem Reap! Rooms come with daily cleaning as well as a turn-down service! I always find that I feel like royalty when I get back to my hotel and my doona has been turned down for me, ready to pass out! Small luxuries that can mean so much! Navutu Dreams Resort and Spa is packed to the brim with both, leisure and recreational facilities. This is, after all, a wellness retreat, so you will definitely find plenty of relaxation here. Navutu Dreams Resort and Spa has three pools to choose from. The beauty of this is that the pools are never really crowded and finding space on the lounge chairs were never a problem. The beautiful pools at Navutu Dream Resort Siem Reap. We tested out the Family Pool on our first day at the resort. This pool is a salt pool and has a wading pool attached to the main pool for the younger kidlets to splash around in. We also gave the Lounge Pool a test run as it was the pool closest to our suite. Although the kids found the pool too deep for their liking, this pool seemed to be the most popular one whilst on our stay and it always had ample shade available. 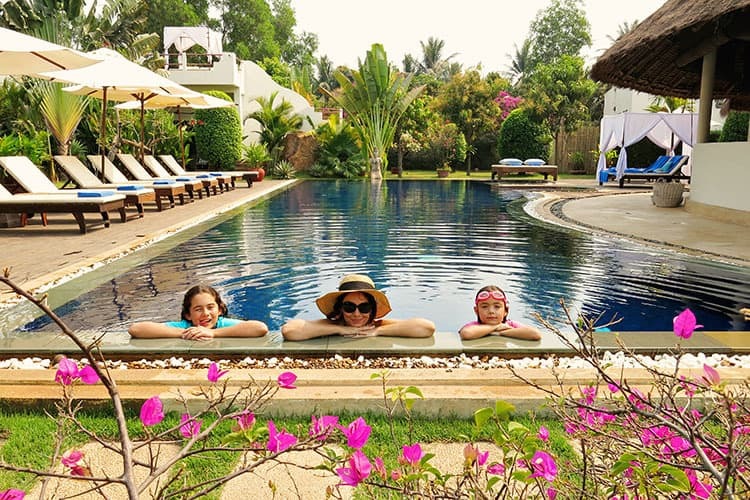 Siem Reap hotels with Swimming Pools – Non-Stop fun for the Kids! 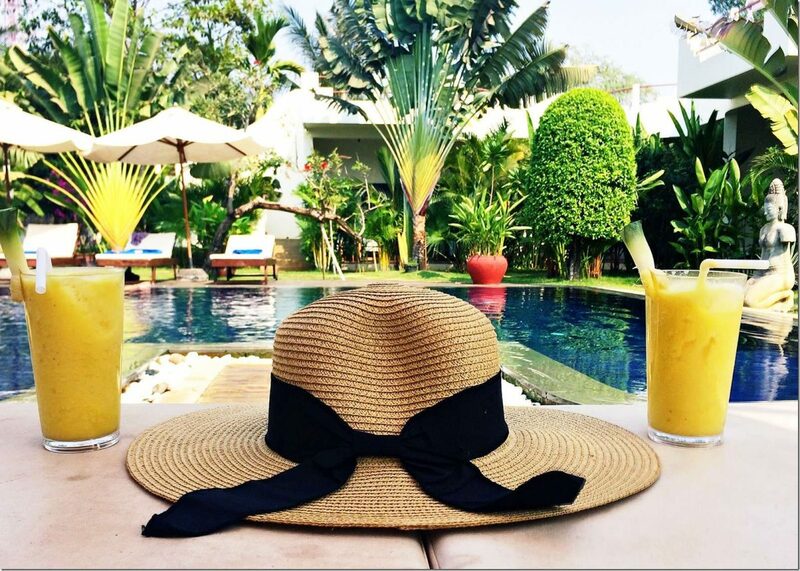 After exploring the Siem Reap sights, the pool has proven to be the best place to finish the day. Whilst you chill out with a cocktail or two, your little ones can run around and use up their energy till the heart is content. Whilst we did not make use of the other facilities, we did have a peek at the gym and yoga studio as well. Navutu Dreams Resort & Spa is a haven for those who are in need of some refreshing, rejuvenation and re-balancing. Therefore you will find a daily program of yoga classes on offer as well as various wellness programs to enjoy on your stay. The resort also offers a wide range of Holistic Treatments, including the acupuncture, cupping, auriculotherapy and Shiatsu Massage. Whether you want to detox, rejuvenate, de-stress or re-balance, Navutu Dreams has you covered! Tip: Spa Treatments are also available at an additional cost if you feel like pampering yourself! In the center of the resort, you will find Niam Niam Restaurant as well as the bar. This is where you will have your daily buffet breakfast, which is included in your stay. The restaurant offers choices of both, Western and Cambodian style foods cooked to your liking. If you are participating in one of the resort's wellness programs, there is also a special diet prepared for you too. I guess, no cakes for you then? 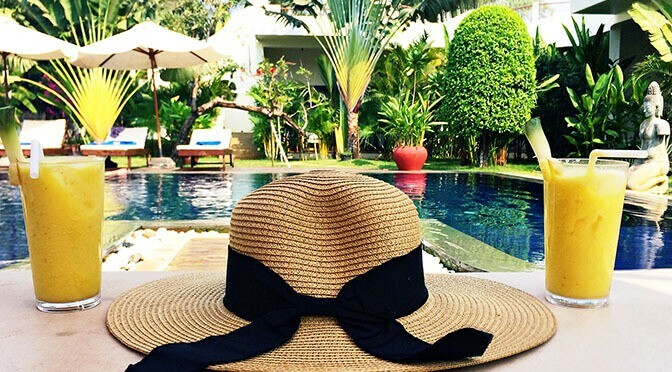 One of the Top Siem Reap Resorts. We loved the fact that the buffer breakfast selection differed from morning to morning. Even the best buffet breakfasts can get a touch boring when they serve the same food day after day. The kids were also well looked after here. 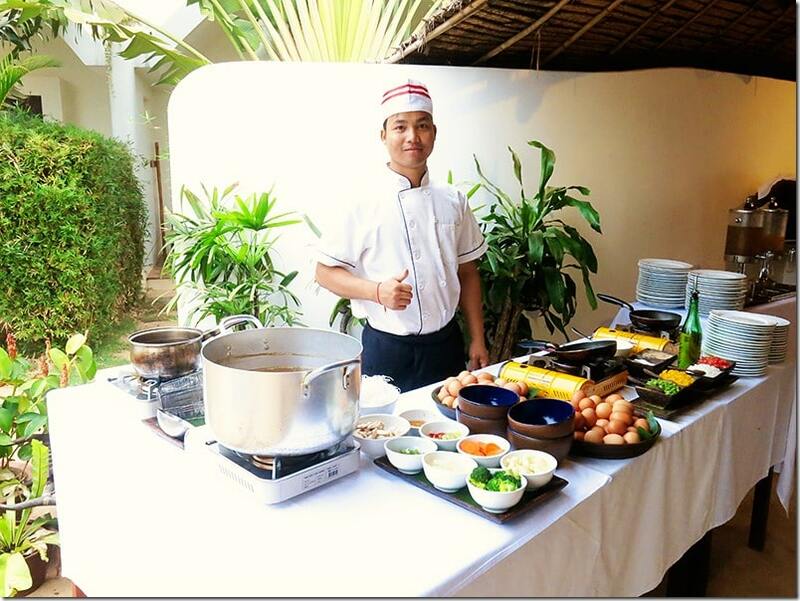 Delicious breakfast at the Navutu Dreams Cambodia Resort! The staff kept offering them hot or cold chocolate as a beverage together with a good helping of pancakes or french toast. Needless to say, they were in kids breakfast heaven! Navutu Dreams Resort & Spa offer a variety of personalized services to take you to your various excursions and activities whilst visiting Siem Reap. 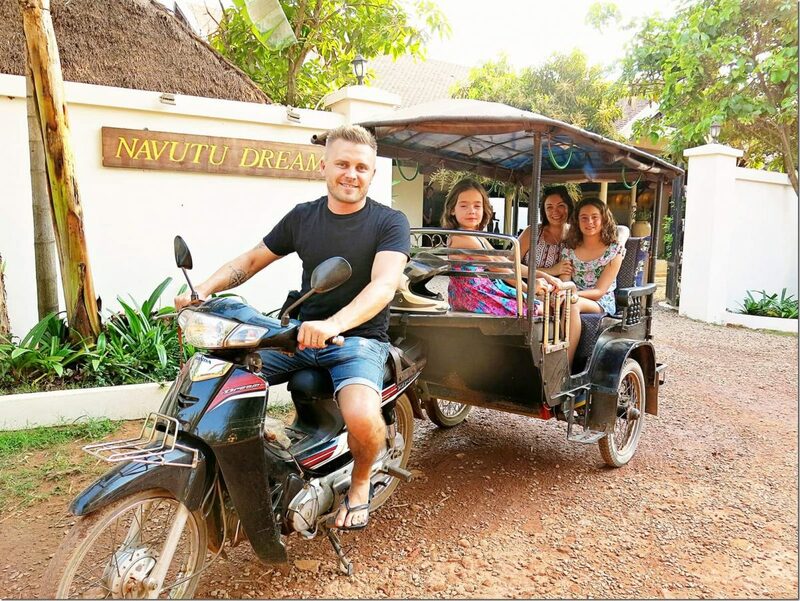 If you would like to make use of their signature Tuk-Tuk’s, you will be allocated a personal driver who will accompany you from your day to day activities. It was lovely to see the same friendly face awaiting us each morning on our trips out and about. Hiring a Tuk Tuk for 12 hours a day will set you back by US $17. We generally found it was the easiest way to plan our day and our driver would take us around the temples, back and forth to the hotel as we pleased and out to lunch as well as to dinner for that price. It was easy to organize our times with our friendly driver and he had loads of knowledge about the best way to visit the temples too! We were thankful for his tips and recommendations. Tip: Hiring a Tuk Tuk for 12 hours a day will set you back by US $17. Helpful staff at Navutu Hotel Siem Reap – Love his blue thongs haha! If you would like to only take the Tuk Tuk when needed, and only for a short trip to town and back, then you will need to pay around US$3 each way. The ride itself will take you approximately 10 minutes, and it is worth it. The last thing you want is to walk all the way! Tips: You can also hire Tuk Tuk drivers for shorter durations or alternatively hire a car or minivan through the hotel as well. And if you are willing to pay a little extra, a large airconditioned car ride to town will set us back by US $10 one way. Overall, we truly honestly had a delightful stay at Navutu Resort and would not hesitate for a second to return there for another holiday. The resort was set away far enough away from the hustle and bustle of the busy town center, all of the amenities were spot on and the staff of the resort was very welcoming and friendly. This resort is a true oasis in the middle of nowhere. 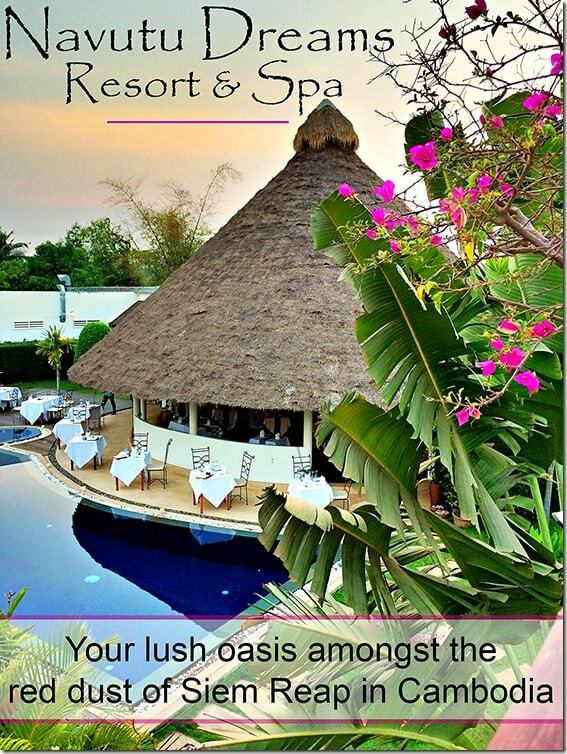 So disregard the dusty road to get there, and enjoy the lush gardens, the pristine pools and the peaceful vibes here! We loved it and I know that you will love it too! you love peace and quiet surroundings away from the busy town center. friendly personal staff services are important to you. you are looking for Siem Reap accommodation with pools to cool down in. you are after a resort that will allow you to refresh, re-energize and rejuvenate. 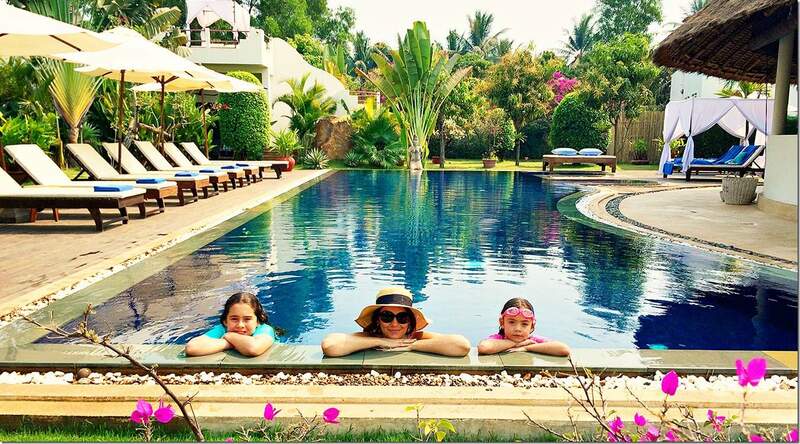 you are after luxurious spa hotels in siem reap in Siem Reap that accommodates for kids. you love daily yoga practice. you want to be in a nice central spot for exploring all that Siem Reap and its surroundings has to offer. Our favourite place to stay in Siem Reap! Costs of Rooms: Couple Rooms start from AUD $90 p/n or US $70 p/n – This includes a delicious and yummy buffet breakfast each morning. Wellness Programs: Costs of wellness programs start from AUD $100 or US $77 and can be booked here. Where: Navutu Dreams Resort & Spa is located about 10 min from Siem Reap town. This accommodation in Siem Reap provides easy access to the Angkor Temples (12m away) and is easily accessible from the airport (16km away). 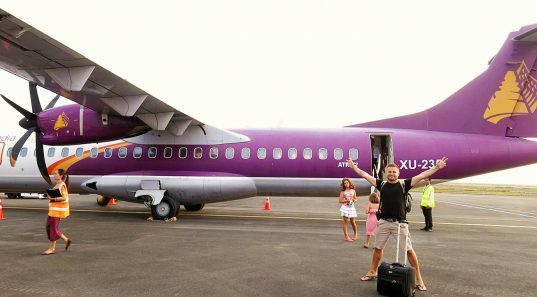 Read our post with all the different options of transportation to make your airport-hotel transfer straightforward! Wondering What to do whilst in Siem Reap? Special thanks to Navutu Dreams Resort & Spa Siem Reap Cambodia for guesting us on our recent trip to Cambodia. As always, the content & opinions expressed in this Navutu Dreams Resort review post are entirely our own. We stayed here last year and loved it! What a beautiful place! Hope you had a lovely time!